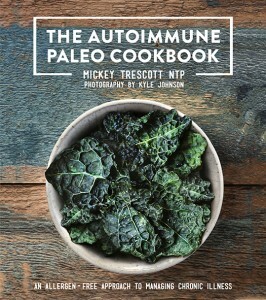 If you have autoimmune disease and follow the paleo blogs, you've no doubt heard of Mickey Trescott's cookbook. If you haven't, listen up, because this is a book you don't want to miss. 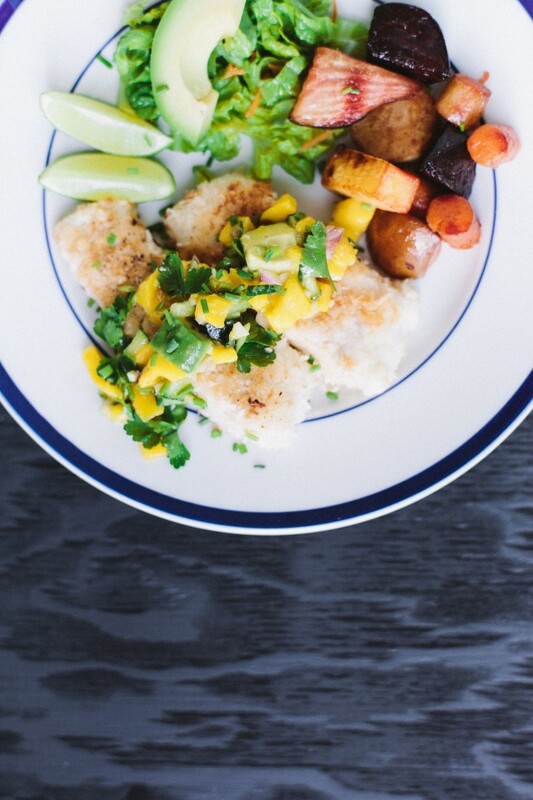 Today, I'm sharing Mickey's story, a detailed review of the book, a delicious recipe for Coconut Crusted Cod with Mango Salsa, and a chance to win a free copy for yourself. First, a little about Mickey. 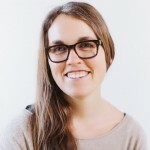 She co-writes the blog, Autoimmune Wellness, and she couldn't be more qualified. 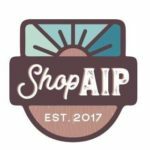 She's a personal chef (which shows in her recipes), and she has autoimmune disease herself (celiac and Hashimoto's), so she understands the autoimmune experience intimately. 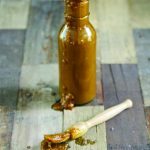 She's also a nutritional therapist and knows that healing isn't just about which foods to avoid, but also the nutrient-dense foods and healthy fats we need to heal, so you'll find those heavily featured in her cookbook as well. 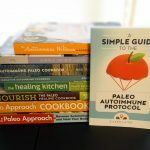 After being vegan for a decade with deteriorating health, it was the Paleo Autoimmune Protocol that turned her health around and became the inspiration behind the cookbook. Healing is as much about lifestyle as diet, and if we live a high-stress life, our bodies pay. While she was writing this cookbook, Mickey took a sabbatical from her blog, because the increased work was causing her health to suffer. I can't tell you how rare that is; routinely bloggers sacrifice their health in their efforts to become authors, which is such a sad irony. Mickey protected her health, while creating a resource which can help the rest of us heal. She's an excellent role model. In addition to recipes, the cookbook includes 2 months of meal plans, with accompanying shopping lists. She takes the intimidation out of starting the autoimmune protocol, by doing the planning for you. 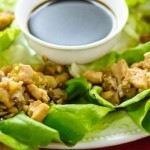 Even better, the meal plans make good use of leftovers, so you won't be spending all of your time in the kitchen. Now, let's talk format. This is an ebook that you download as a PDF. The hyperlinks within the text allow you to flip quickly between connected content. You can also use the search feature to find recipes that feature favorite ingredients, or quickly locate a needed reference page. It also has beautiful photography for about 1/3 of the recipes, the other recipes being simply text. If you're a cook who prefers hardcopy cookbooks, you'll be happy to know that a print version is planned for 2014. Do I have any critiques of the book? Honestly, just one. Mickey has included two references lists of foods allowed on the autoimmune protocol and foods that are restricted. At first glance, this seems like a great idea, but the problem is that they aren't complete. It's human nature to look for loopholes, and I've seen people post to Mickey's facebook page, saying, “Oooh. Cashews aren't on the list of forbidden nuts. Does that mean I can eat them?” Answer: No. All nuts are forbidden on the autoimmune protocol. Another person asked, “OK, if I can't have chicken, duck or goose eggs, what eggs can I have? Quail?” Answer: None. Eggs aren't allowed on the autoimmune protocol. There are accidental omissions in each category. So, while I believe she created these lists in an effort to be helpful, I think they actually cause confusion. My advice? Trust the category headings, and don't look for loopholes. I chose this recipe for two reasons: (1) I don't yet have a seafood recipe on my blog, which is a glaring omission. (2) The mango salsa is absolutely delicious and can be used in any number of recipes: as a topping for meats, salads and grain-free wraps, as well as a dip for grain-free crackers. First prepare the mango salsa and set aside. Wash, dry, and debone the cod fillets. Combine the coconut flour, ginger powder and salt on a plate or shallow bowl. Place the coconut milk in another shallow bowl, as well as the shredded coconut. Dip the cod strips into the coconut milk, then the coconut flour mixture, back into the coconut milk, and finally into the shredded coconut, paying special attention to creating a thick breading. Heat the coconut oil in the bottom of a skillet on high heat. When it is hot, cook the cod strips for five minutes a side depending on thickness of the fish, or until the top and bottom are nice and browned and the fish is cooked throughout. Once the cod strips are in the pan, try not to fuss with them too much – because there is no egg in the breading, they are a little delicate. The winner was chosen with the help of random.org on 9/20/13. Congratulations to Barb H! If you didn't win, don't despair. The book is reasonably priced and worth every penny. You can purchase an ebook copy here. As of 3/25/14, the cookbook is also available in hardcover, which you can buy here. Since this is my very first giveaway, I want to mention a few things. (1) My blog will always focus on content over products, but occasionally a product comes along that's so helpful, I'll want to let you know about it. This is one of those times. (2) Mickey is donating the copy for this giveaway. Ain't she sweet? (3) I liked the book enough that I've decided to become an affiliate for this book. What does that mean? If you choose to purchase the book, I'll get a small commission. 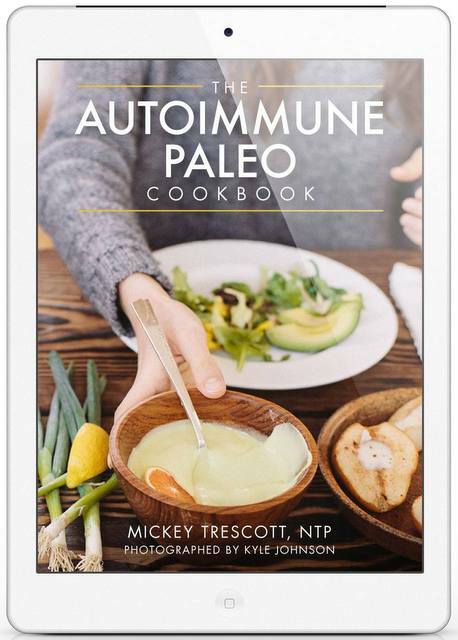 The autoimmune protocol made a big difference in my own healing, which is why I'm so supportive of a book that makes the protocol easier for others. Entering the giveaway is easy. Either “like” my page on Facebook or subscribe by email to my blog. (You can do either via my blog's sidebar to your right, or if you're on a mobile phone, I believe the sidebar shows up at the bottom of the page.) When you've done that, simply leave a comment below, letting me know which one you've done. The winner will be randomly chosen on September 20th, 2013.